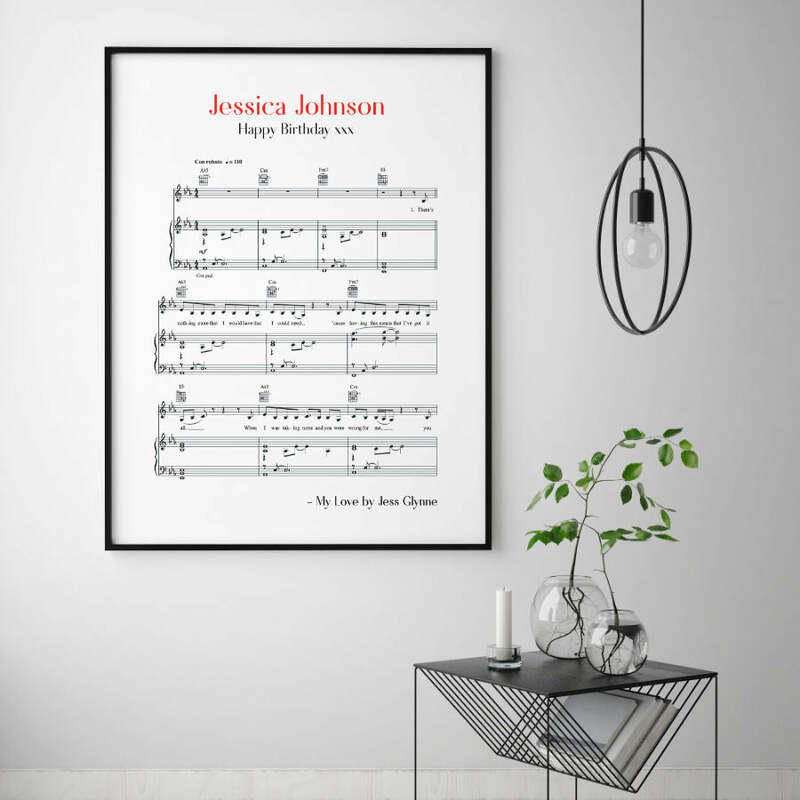 Get inspired with these sheet music gift ideas, they make thoughtful gifts to display a favourite song in print form. Choose a song that is special to you and your partner or even a favourite song of a friend or family member. 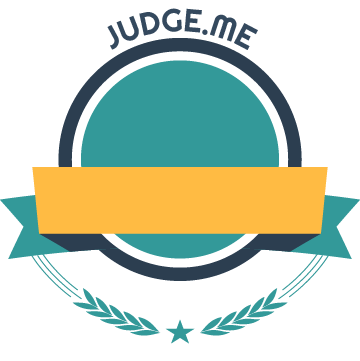 Find inspiration here. Discover our range of music song sheet music prints that can be personalised to suit any occasion such as a birthday, Christmas, wedding, anniversary, etc. 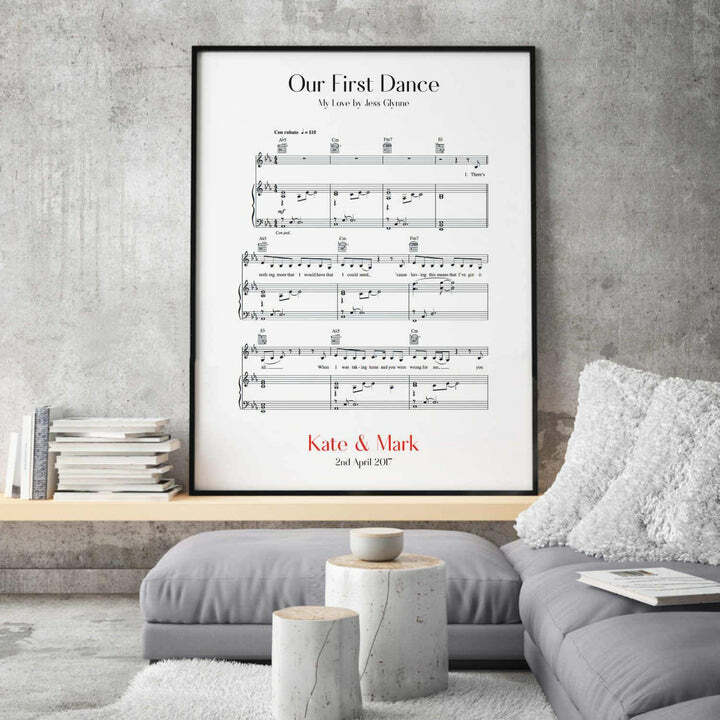 We have a selection of personalised frame prints to beautifully display your chosen song and then personalise the sheet music with your details. All of our personalised products are made in-house, so if you have a particular request such as a different colour, additional details, etc. we will be happy to help you out, just ask us!